Head means to go somewhere and head out means to leave. This is an old expression based on the old days of sailing ships. 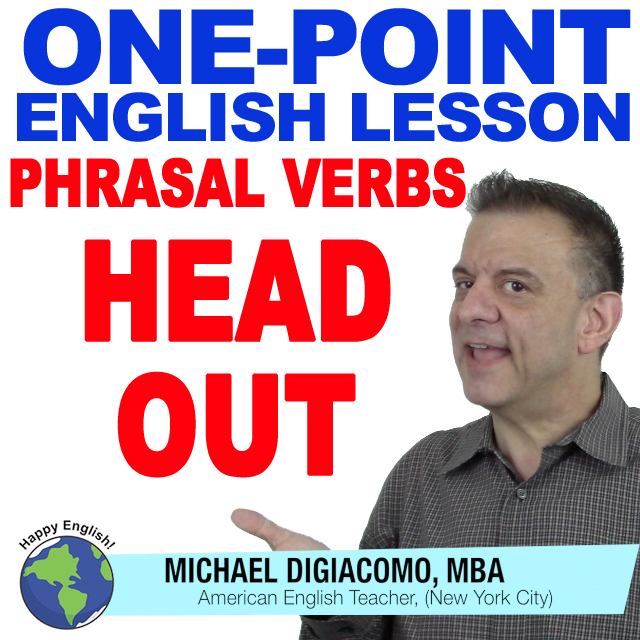 The front of the ship is the head, and when the captain wanted to direct the crew to move the ship, he would say things like “head north” or “head to France.” So, head has the meaning of go. In the morning, I usually head out around 6:45am. I have a few meetings tomorrow, so I need to head out early. How about you? What time do you head out?